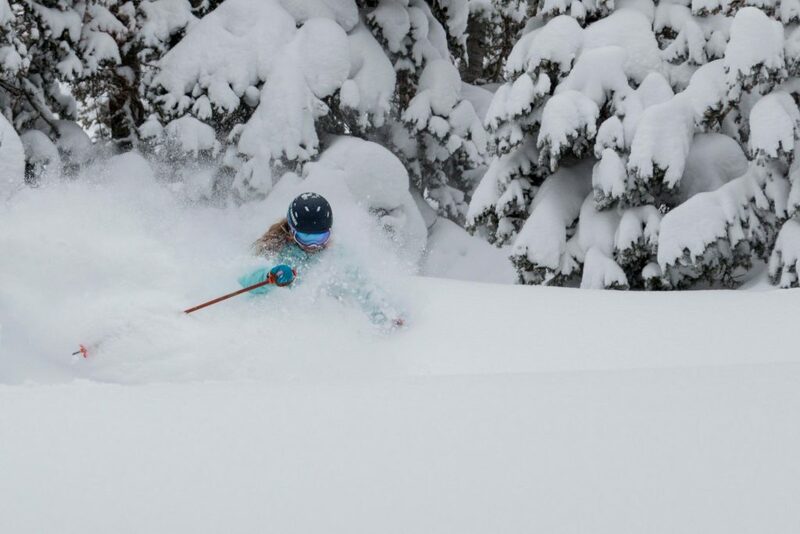 The Wasatch Benefit Program returns for its fifth consecutive winter season with the addition of Solitude Mountain Resort in Big Cottonwood Canyon. The Wasatch Benefit Program is a collaboration between Alta Ski Area, Deer Valley Resort, Snowbird and Solitude Mountain Resort to offer two complimentary day tickets to the other three resorts to qualifying season pass holders. “We feel the addition of Solitude Mountain Resort will be a very nice improvement to the already very popular Wasatch Benefit,” said Dave Fields, Vice President of Resort Operations at Snowbird. This benefit is valid for the 2017 – 2018 winter ski season only. Qualifying Season Passes must be presented at the time of redemption to each of the other three mountain resorts’ ticket offices in order to receive the complimentary shared privilege pass; there will be no exceptions. One ticket per day, per resort, will be issued and the tickets are 100% non-transferable. Eligibility requirements for the ticket benefit are particular to each resort. Supplies are limited, please purchase early. This day ticket benefit will be honored seven days a week, including weekends, throughout each resort’s ski season with holiday black-out dates applying December 24, 2017 to January 1, 2018, January 12 to 15, 2018, and February 16 to 19, 2018. 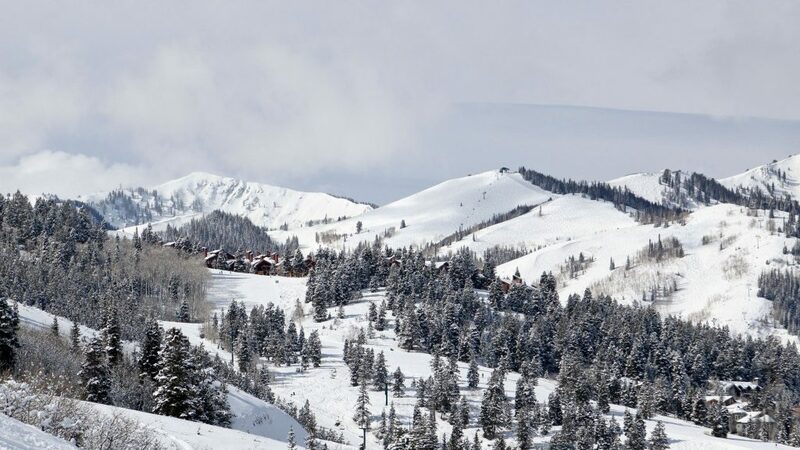 Please note that Alta and Deer Valley Resort are ski only resorts. Is this 2 days per resort (i.e. 6 days in total) or 2 days in total at a resort(s) of your choice ? How much and is their a deadline for purchase? Hey Cindy, you can get season pass information here: https://seasonpass.deervalley.com/pass-options-benefits. To get the best price purchase before October 31. Let us know if we can help with anything else. We hope to see you on the slopes this winter. Hey Werner, two days per resort for qualified season passes. 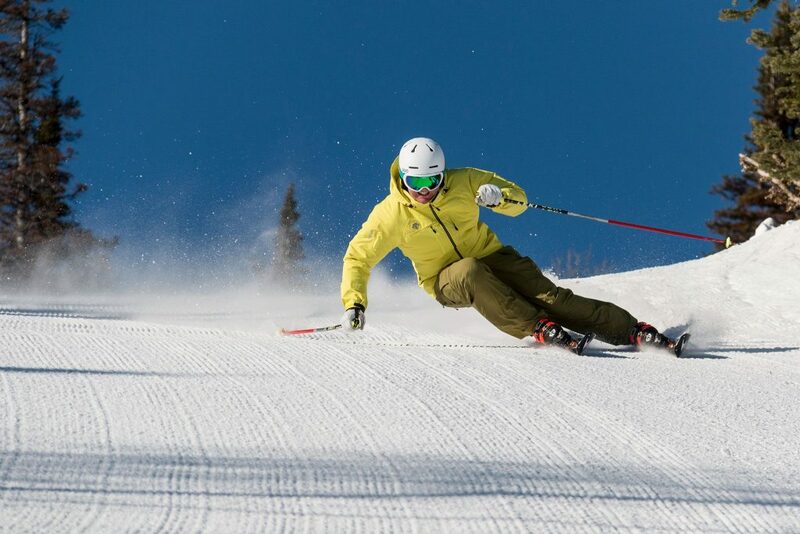 You can get more information here: https://seasonpass.deervalley.com/pass-options-benefits Make sure to purchase before October 31 for the best price. We hope to see you on the slopes this winter. For select season pass products you do receive 2 day passes to each of the other three resorts totaling 6 extra days. There are some rules and regulations that go into this. We think it is a wonderful benefit to our guests. Let us know if you have any other questions. 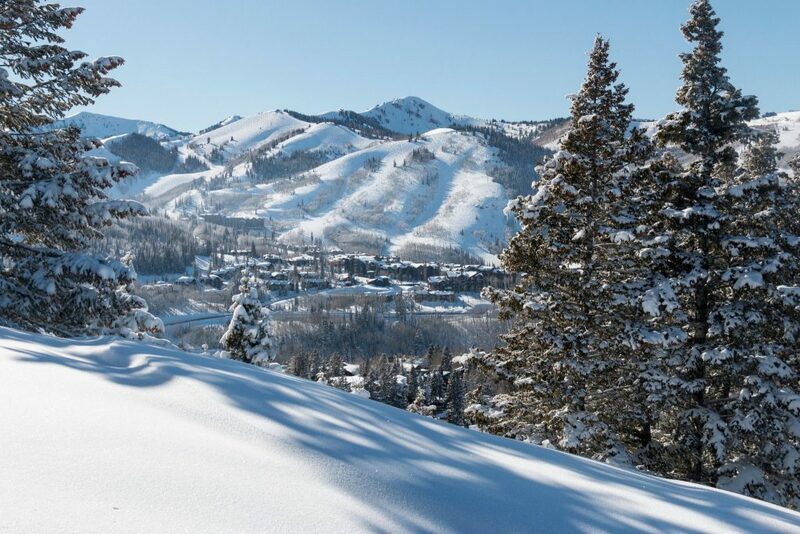 We hope to see you at Deer Valley Resort this winter. Do the Wasatch benefits include unlimited 1/2 price passes at Mtn Collective resorts as well?